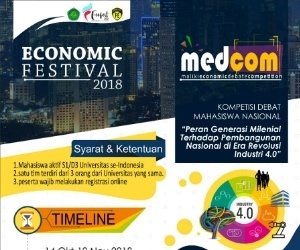 Theme: "Fight Obesity: Start Moving, Start Winning"
Read the guideline & submit your abstract at our website http://www.liga-medika.com/en/research-paper-and-poster/. 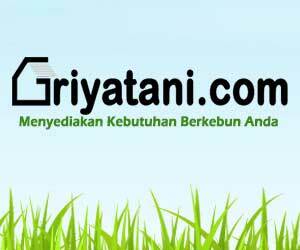 Read the guideline & submit your article at our website http://www.liga-medika.com/en/review-article-competition/. Providing novel skills & knowledge for you, presented by chosen international & local speakers. For more information, STAY TUNE at our web page http://www.liga-medika.com/en/symposium-and-workshop/. 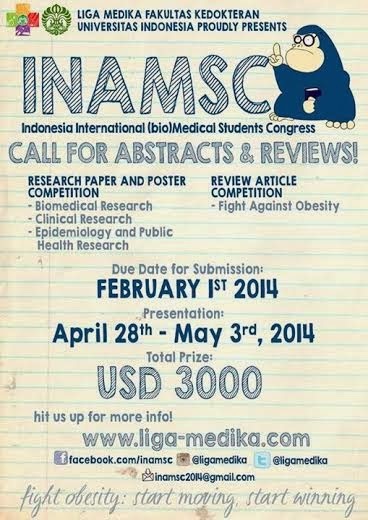 1 Response to "Indonesia International (bio)Medical Student Congress (INAMSC) 2014"